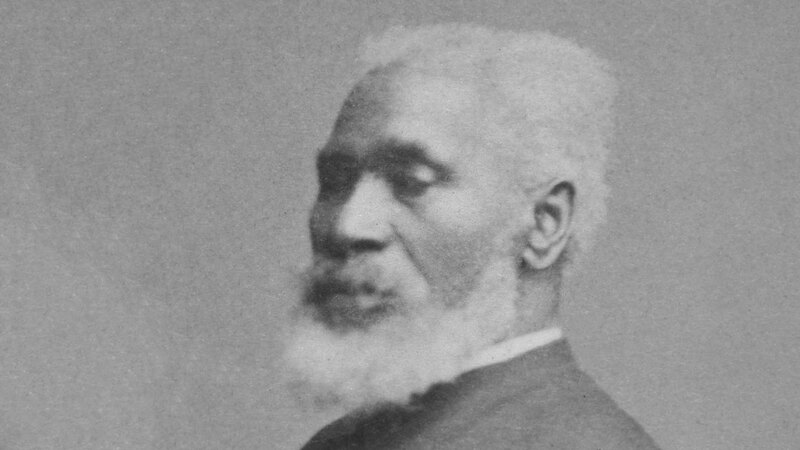 His name was Josiah Henson and he once was as famous as Frederick Douglass. So what happened? When one thinks of the pantheon of the great black abolitionists, several spring to mind: Frederick Douglass. Harriet Tubman. Solomon Northup. But there is a fourth leader who once belonged to that hallowed group: Josiah Henson. His accolades certainly warranted the inclusion. He rescued 118 enslaved people. He won a medal at the first World’s Fair in London. Queen Victoria invited him to Windsor Castle. Lord Grey offered him a job. Rutherford B. Hayes entertained him at the White House. He helped start a freeman settlement in Canada, called Dawn, which was known as one of the final stops on the Underground Railroad. He was one of the inspirations for Harriet Beecher Stowe’s Uncle Tom’s Cabin, the novel that Abraham Lincoln jokingly blamed for sparking the Civil War. Before all this, Josiah Henson was brutally enslaved for more than forty years. Yet somehow, Josiah Henson has been largely lost to history. The gap in modern popularity is staggering: Over 1,000,000 people Google Frederick Douglass every month. 550,000 search for Harriet Tubman. Over 300,000 search for Solomon Northup and his memoir, 12 Years a Slave. But only 2,400 seek out Josiah Henson. So what happened? How did a man so clearly deserving of admittance in the abolitionist pantheon somehow slip from the history books? How did my wife and I (Canadians raised just 130 miles from Josiah’s property) never hear about him in school or popular culture? As far as I can tell, it comes down to a few key things beginning with the cruel disfigurement of a fictional hero. After Harriet Beecher Stowe published a sourcebook for her novel and identified Josiah Henson as one of the key inspirations for her lead character, Josiah’s supporters basically re-branded him as “the real Uncle Tom.” It was a good thing, at the time. Today the term “Uncle Tom” has a very derogatory meaning – due in no small part to the racist blackface plays of the late nineteenth and early twentieth centuries. The man who sacrificed himself to win freedom for others was turned into a subservient, stupid, cowardly slave who curries favor with the white man. Martyr became traitor. Within this context, it’s understandable to see why such an ugly connection would perhaps guide history to cast Josiah aside. He’s deemed less heroic because of how we view Uncle Tom. 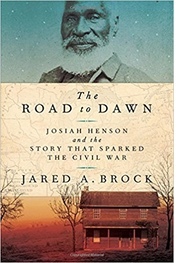 As modern readers discover the history of this horrible literary bastardization, I hope we reject its inherent racism and return to Stowe’s original intention – a fictional character that reflected transcendental values of real people like Josiah Henson. The truth is, Josiah was a complicated hero. He was a bestselling author, a sought-after speaker, and a brilliant fundraiser – and these prodigious talents raised jealousy among local leaders, including a struggling newspaperwoman who used her platform to run an unfounded smear campaign that damaged his reputation. 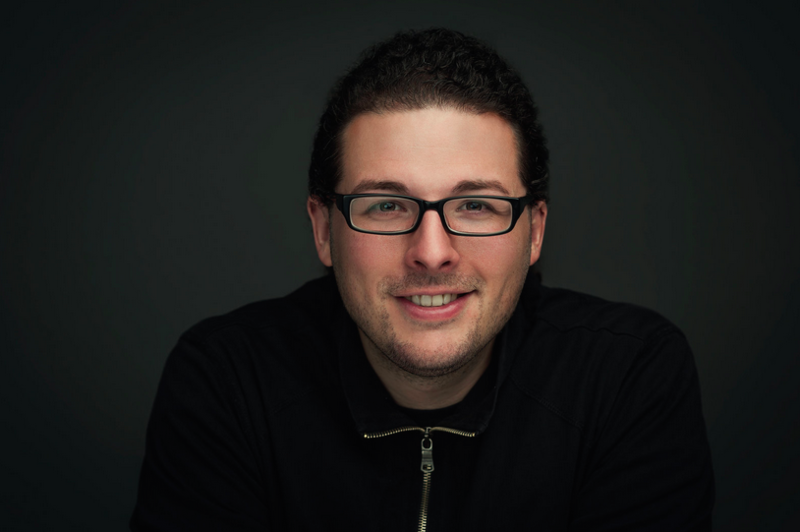 On a more macro scale, Josiah’s free community, Dawn, was one of many in Canada that were competing for attention and limited resources. These abolitionist backers, mostly American and British, held varying ideologies that led to unhealthy infighting in the free north. Josiah, for his part, was a strong and forceful orator who tried to maintain the peace but sometimes got caught in the crossfire. On a larger scale, there is our profound ignorance of all we have lost by way of African American history. We don’t even know what we don’t know. According to Harper’s Magazine, while the United States waged its 246 Years’ War against the African tribes and nations, the land of liberty stole an estimated $100 trillion in forced labor between 1619 and 1865. Slavery shifted back overseas after being abolished in America—may be more people enslaved today than at any point during the transatlantic slave trade—but other means of repression were quickly institutionalized to deal with the “black problem” back home. Jim Crow tactics eventually failed, as will mass incarceration, but who knows what method of control will emerge in the age of the block chain. From their first arrival until now, many African Americans have done their best to preserve their story even going so far as to create makeshift museums in their basements, attics, and garages. The government promised black Americans their own national museum over a century ago but didn’t deliver until 2016, with the opening of the National Museum of African American History and Culture. It’s magnificent, but it’s too little, too late. There is only one single mention of Josiah Henson on Smithsonian.com, and no display in the museum. Not unlike the mass destruction of evidence during the Nazi regime, black history has been intentionally lost and destroyed on a scale that reaches into the millions of criminal cases. Gratefully, American society is starting to realize the profound importance of preserving history and, hopefully, learning its lessons. There is great cause for celebration when beautiful museums like the Smithsonian’s National Museum of African American History and Culture, and Cincinnati’s National Underground Railroad Freedom Center open their doors to the public. Monuments like the Montgomery Lynching Memorial are making laudable attempts to bring these issues back into our minds, and there’s even a movement to restore Josiah Henson’s master’s plantation into a museum park that honors his remarkable slave. Media, too, is playing its part. In addition to my own documentary on Josiah Henson, film projects like 12 Years a Slave, Mudbound, Birth of a Nation, and Roots are reaching tens of millions of people with stories of forgotten heroes. Without our constant care, the garden of history becomes the ultimate mystery. We must do our best to preserve its greatest fruits in order to protect, preserve, and promote stories that point us in the direction of redemption. Hopefully, Josiah’s life and legacy will never again be forgotten. This entry was posted in History, Race, Racism, Slavery. Bookmark the permalink.